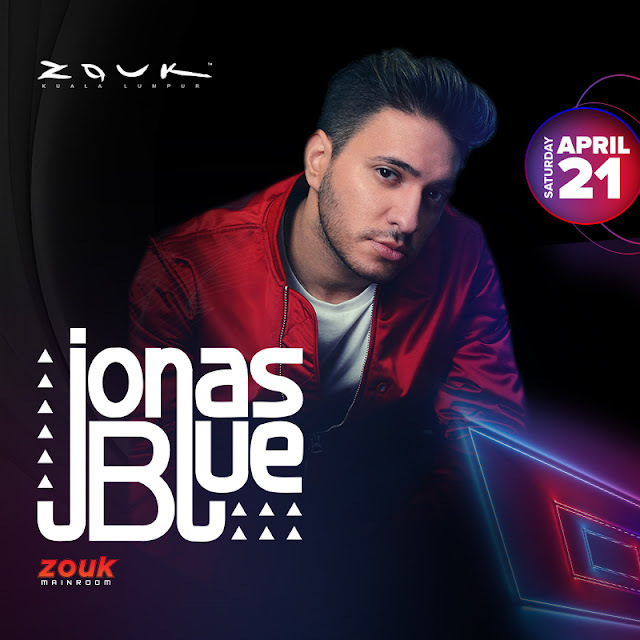 Hailing from United Kingdom, Jonas Blue plans to spread his music in Kuala Lumpur this 21 April at Zouk. The English DJ has set his sights on Malaysia for a stellar performance in featuring his notable dance pop hits as well as his trademark tropical house music. 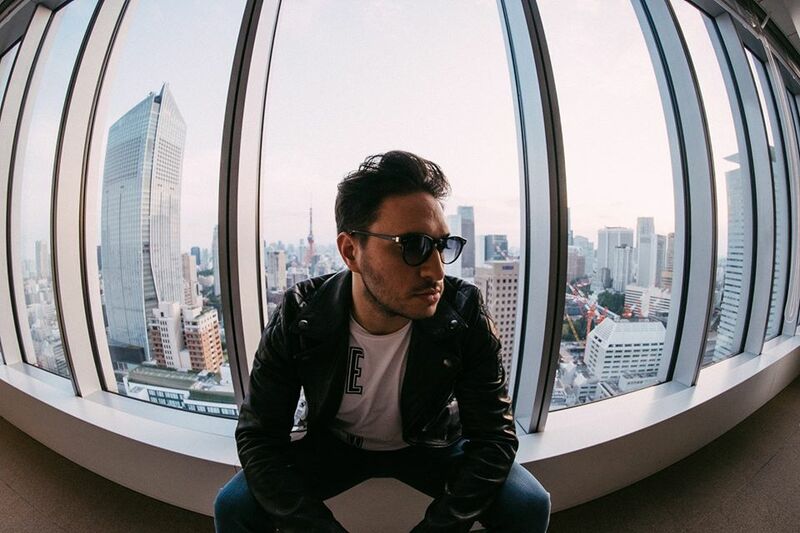 Currently helming the title of UK’s biggest global breakthrough artists, Jonas Blue has achieved a remarkable status throughout his career. His records have currently amassed more than 3 billion streams on Spotify and has sold a massive amount of singles in the UK with a total of 18 million, beating other well-known British artists such as Clean Bandit, Ellie Goulding and Zayn Malik. English DJ, Jonas Blue is coming in Kuala Lumpur this April! Blue also holds a handful of platinum awards since 2015 with his debut single, “Fast Car”, with 17 of them thus far. One of his most popular singles, “Mama”, has taken the top 10 spot in the Weekly Charts of 2017 from across the globe in countries such as Belgium, Australia, Ireland, Netherlands and had even hit the number 1 spot on the US Bubbling Hot 100 Singles Billboard. “Mama” has garnered a total of 434 million views on YouTube. Check out one of Jonas Blue’s greatest hit singles, “Mama”. Pre-sale tickets are available at Zouk KL Headquarters during office weekdays from 10am to 7pm and are priced at RM65 inclusive of a drink. Ticket purchase at the gates during the show date will be priced at RM75 along with a drink.